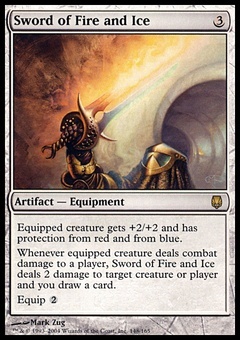 Stoneforge Masterwork ($0.48) Price History from major stores - Oath of the Gatewatch - MTGPrice.com Values for Ebay, Amazon and hobby stores! 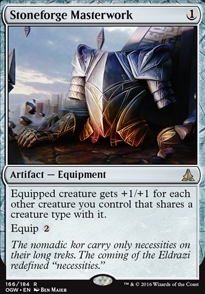 Flavor Text: The nomadic kor carry only necessities on their long treks. The coming of the Eldrazi redefined "necessities."